195 acres of beautiful flat and rolling topography, tree-lined, and with a 3 BR 1970 brick home with 2 fireplaces! The 10 acre and 185 acre lots are sold together, 83-A-4 and 74-A-13 . Paw Paw Creek runs through the acreage. Tour the land and see the potential for a winery or other business/farming endeavors. 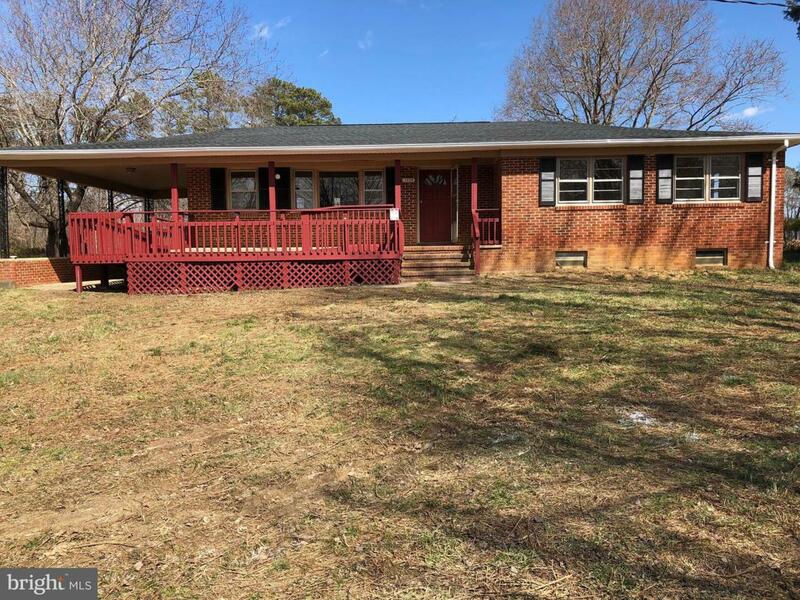 3 BR brick 1970 home on front 10 acres with Hadamar Road frontage. Follow Journey's End Road from its beginning to end!